"Lupus is a life-altering disease. What Sara [Gorman] learned is that she could let lupus alter her life or she could take charge and alter her own life to achieve better control of her lupus. During the struggle that she shares with her readers, she acquired the wisdom to accept that she would live the rest of her life with lupus. She also developed the courage to rebuild her life with lupus by taking charge of what she could control, and she shares that story. 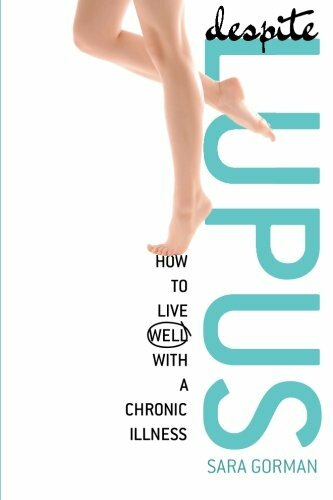 Those elements of wisdom, acceptance and taking control underlie many if not most of the stories that I hear of successfully living with lupus, and that is why I hope many will read Sara's story and learn from its message of hope."